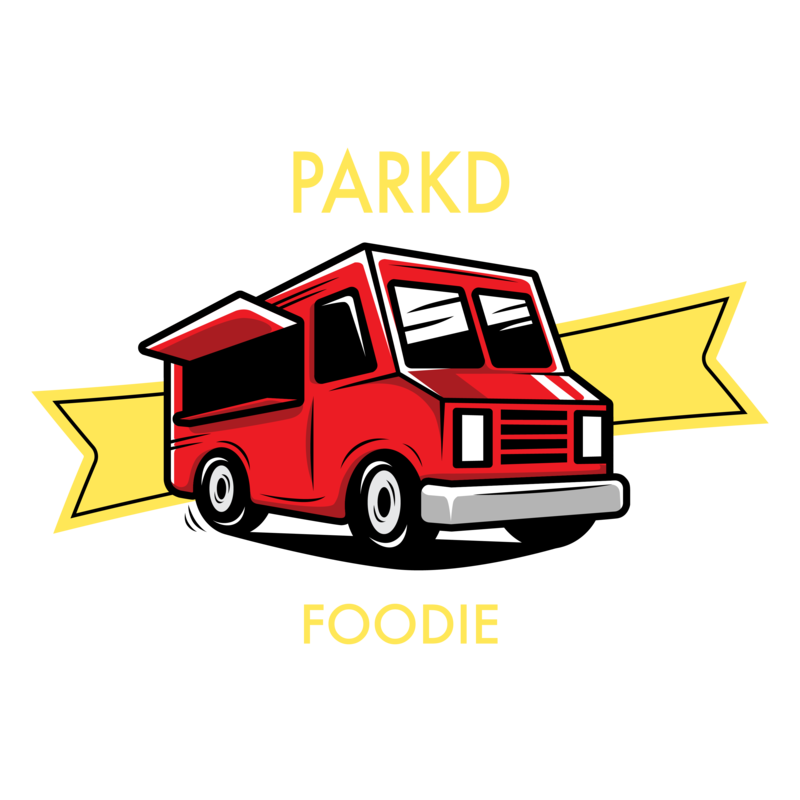 Using local and all-natural meats to build delicious sandwiches & burgers. Killer house-made sauces like Justice fry sauce & habanero relish are the hypothetical cherry on top. 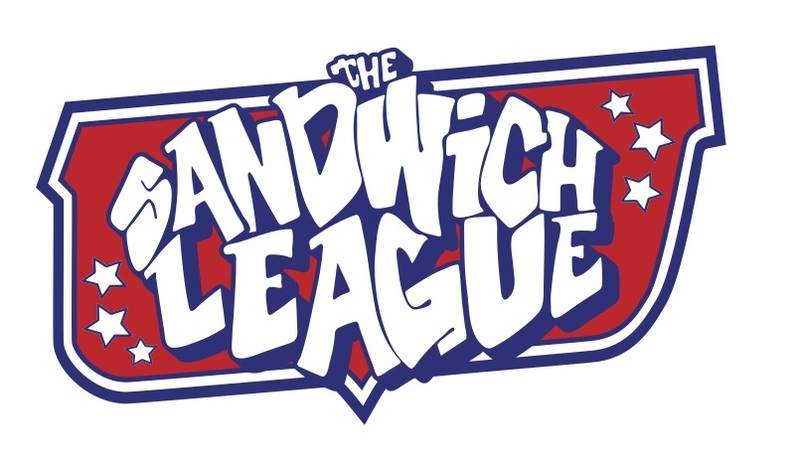 Check out The Sandwich League on Facebook for updates and more info!